The thing about Android that sets it apart from any other OS is its ability to accept third party sources. However, sometimes it won’t fit to your requirements and for the very same reason; we are here to present a framework that provides customization to a whole new level. Xposed Framework adds enumerable customization tweaks to your android device and its available in the form of an alpha build which supports Android Lollipop 5.0. 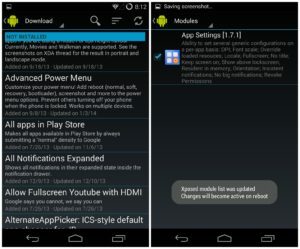 In the previous days a teaser was posted on the XDA by one of the developers nicknamed, Rovo89 that stated that the Xposed Framework will be available to Android Lollipop users soon. For now, Xposed will only be working with ARM v7 devices, so make sure you know your device’s hardware specifications before making any changes. However, we can hope that it will drop by in the near future other devices as well. In addition there are some important things that the developer himself wants you to know. You can check out the additional information here, it composes of all the frequently asked questions and every aspect is highlighted that may help you install it and run it. 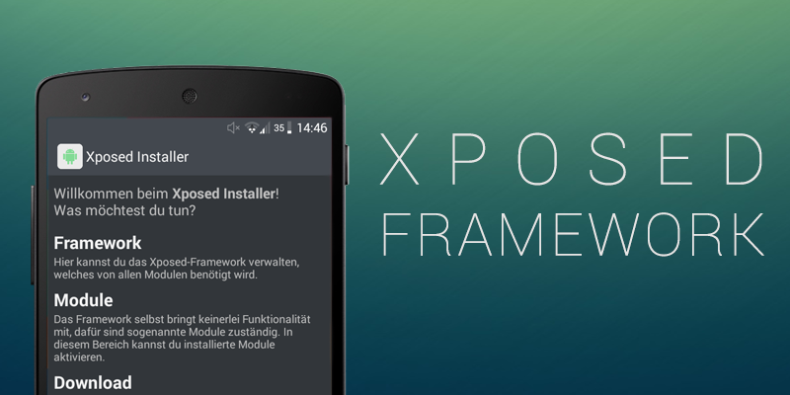 You can download Xposed Framework from this link. If you liked this post then do share it with your friends, also if you have any questions, let us know in the comments!